Referral programs provide a practical and cost-effective method to drive user growth. 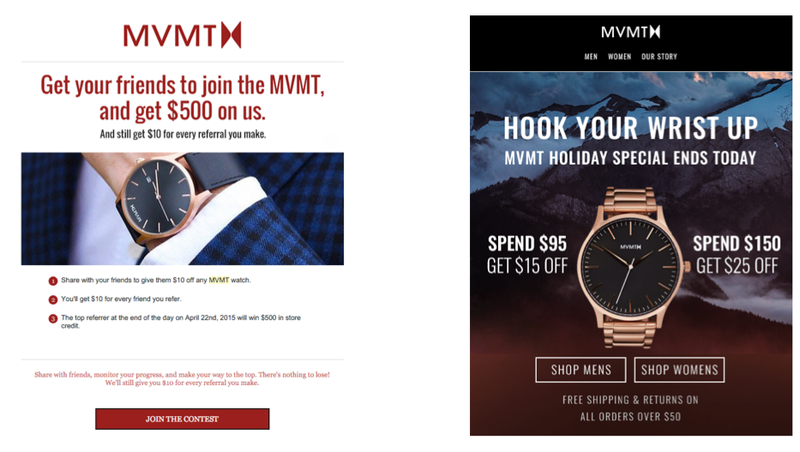 I conducted a referral program audit with my favorite watch company, MVMT Watches, and uncovered key points in the purchase conversion funnel to implement referral strategies. 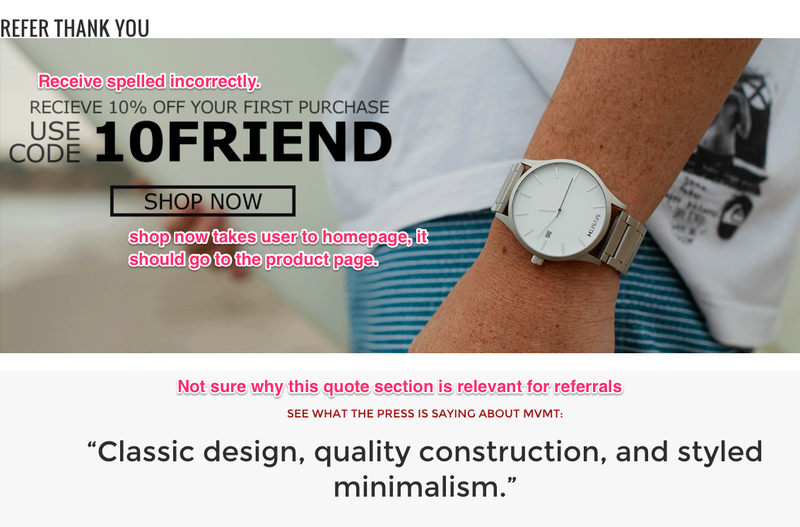 Creating a referral program will allow MVMT Watches to encourage their customers to become brand ambassadors, AND it can be done practically with minor changes on their website and emails. Referrals can be amazingly effective at growing the client base and boosting profits. With the buzz around their crowdfunding campaign gone, how do we help MVMT Watches increase sales and grow their customer base? I myself have bought two watches from them; one for myself and another for a friend. I have received many compliments from the look and simplicity of the watch. 1. On their site with a referral page that is found only after clicking through to the [More] tab, followed by clicking a share button. 3. Promo codes given during social media contests. 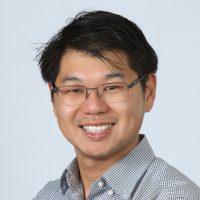 I am going to break down each of these referral methods and where else is needed to make suggestions on how to improve their existing referral program. The domain referral link is found only after clicking through to the [More] tab, followed by clicking the share button in the drop down menu. I suggest moving the referral messaging to the homepage in a prominent location. 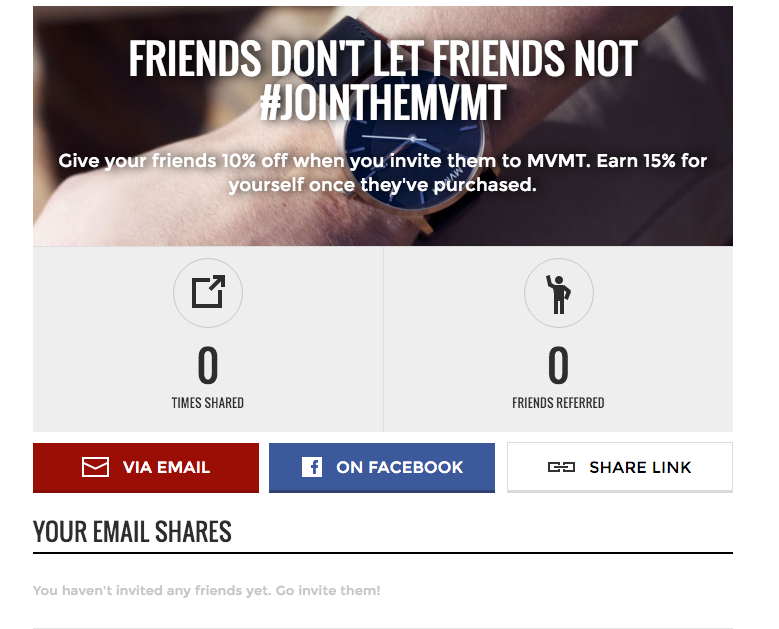 As a new user, the messaging might be confusing as I read it as “Friends don’t let friends #jointhemvmt”. I think this plays well on social media where their target users are often trend setters and younger adults but without being involved and simply a customer, the message might be lost. The value prop is nice (is there a cap on the rewards earned?) but perhaps as I have already purchased a watch, another type of incentive might catch my eye such as “access to special event, design your own watch face, early access to new release”. For many e-commerce sites, getting your existing customers to make a repeat purchase is difficult if the product isn’t a necessity but if I feel emotionally involved, the barrier is lower. The copy at the top of the referral page can be tested to find the phrasing that leads to the highest amount of conversions. · Help your friend dress better etc. The email f orm is well written and includes a contact importer widget that makes it easier for MVMT to gather additional contact information from users’ network of people. A message mentioning that the user’s data is safe would help users feel more at ease about entering their private information. Upon entering my own email (not sure why I need to enter mine to refer a friend), I have to click on the pop up to get the link. Why not have the link be ready for me to simply copy and paste? Also to note, the link refers to talkable which is probably the service they use for referral but may look like a spam link to users. Overall I think it’s a great sharing widget which providesan ability to quickly share. It looks good and very easy to use. My recommendation is placing this option either on the page where returning users would come such as the “wall” page where users can post photos of their watches, after users have made their purchase or possibly in a ‘Thank You & join the MVMT’ page. 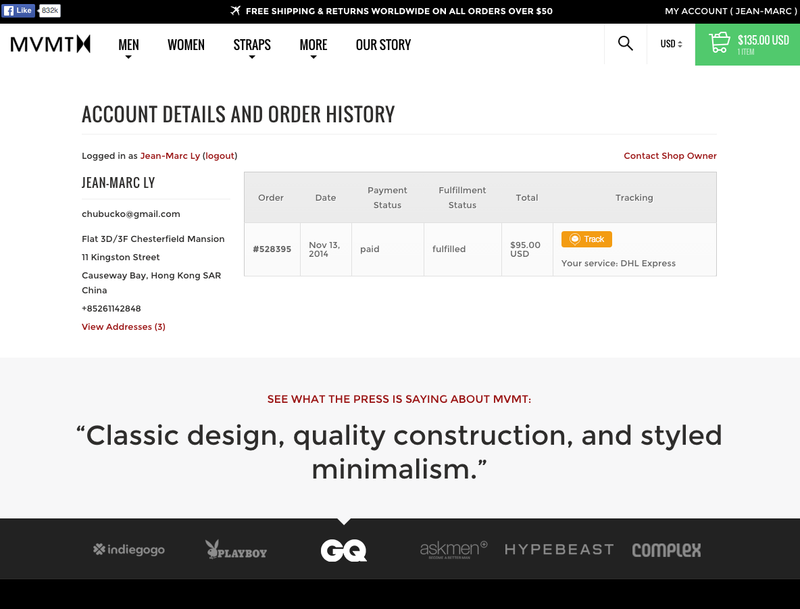 This page seems unfinished, unpolished, and the promo code did not work during checkout. 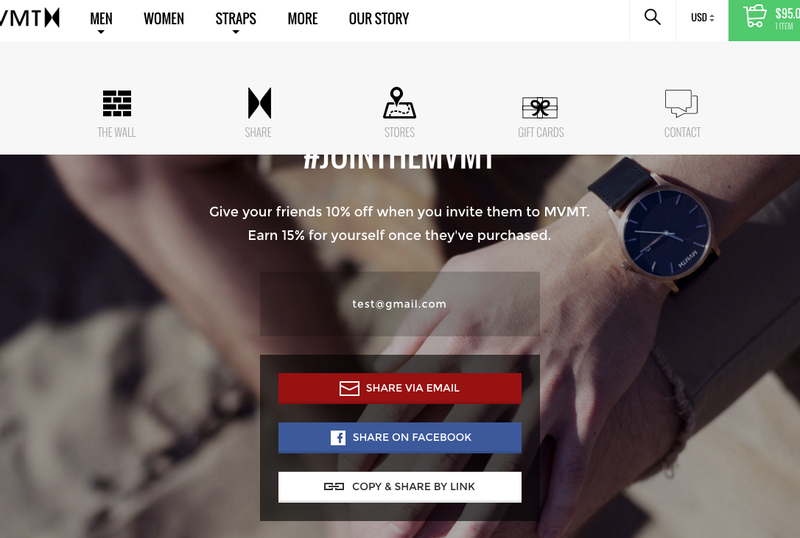 If this is an expired code, MVMT should take down this page and remove it from their site map. I do like the idea of having a Refer Thank You page. Perhaps combining this page with clips or testimonials taken from their customers or reviews from their social media page would make this page more relevant. 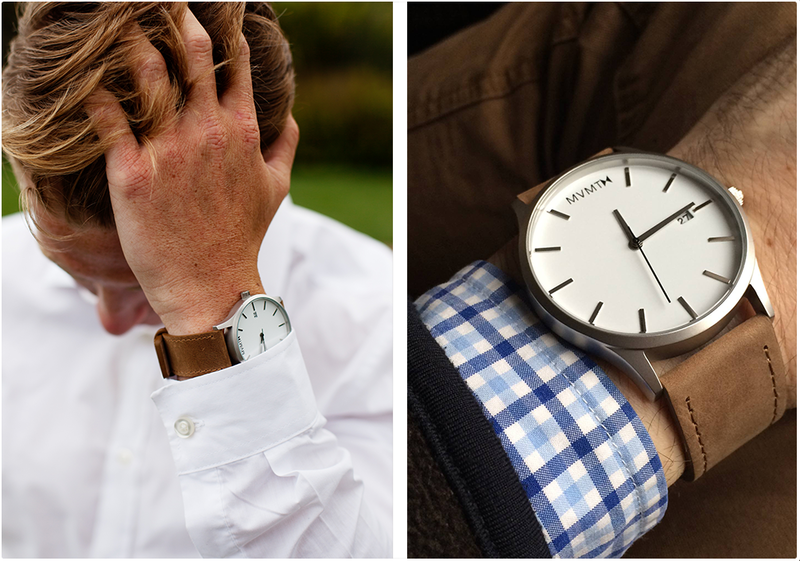 These are the email messages I’ve received from MVMT watches. The #jointhemvmt does not appear in my email newsletter. I also attempted to make a purchase with savings using the promo code provided; however, I did not receive savings off my order (could just be a timed promotion). The email on the left is well written, and they are using an incentive to get me to refer my friends in the form of a contest. Although the email on the right contains a great graphic, however it does not truly convince me to shop even with the discount. I would test using other graphics because the background image reminds me of the outdoors while the watch is aimed toward a more dressy kind of look; two distinct look in a sense. The timing of MVMT’s newsletters are on point, often arriving for Holidays and special events, albeit at times, too frequent (but that may have been due to the recent Holidays of Thanksgiving and Black Friday). This is a very clean and easy page to read. However there is no option to refer a friend when logging into my account. This is surprising as I was able to create a personalized referral link previously. We are also missing a way for clients to monitor and track their own referral link and see how far it was traveled through the world of the internet. Underneath my account details is an area used to show social proof, with quotes from authoritative sites. This tactic is often used in the homepage to convert visitors into paying customers. However, this is precious real estate(and I have already converted) that can be used for referrals and other promotions. 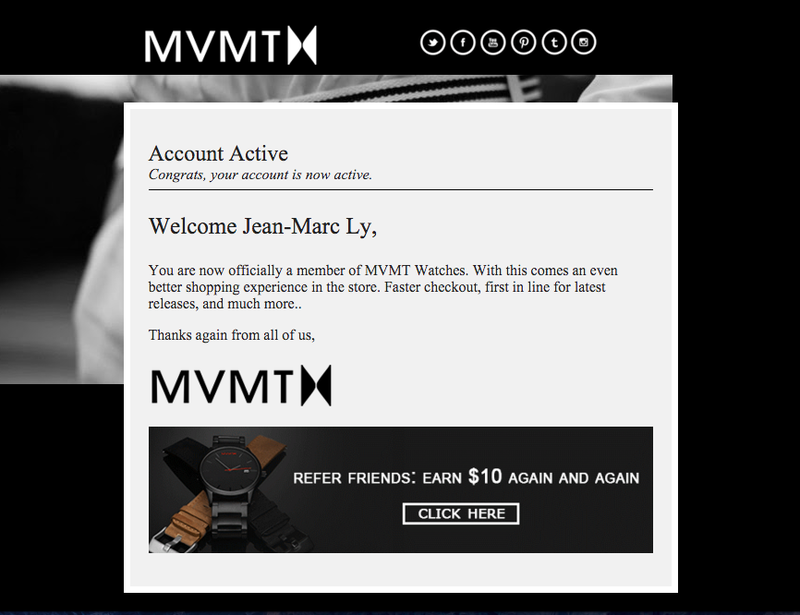 Right after creating a new account, I received an email asking me to refer MVMT watches to friends. I do like the welcoming message but this is bad timing of an referral ask, as I have not yet made a purchase and thus not yet convinced of the value of product and their service. I would advise to instill a message to convert me into a paying customers before asking to send their site to my friends. When clicking on the link provided in the email, we are taken to the scoreboard above. It gives users a way to track their progress on referrals and social sharing. It looks great and gives the user, an easy way to share with the social links. However, on the account that I used to purchase a watch, this page was nowhere to be found. I could not find links to reach this page that is appropriate for paying customers. I recommend placing this widget on prior customers who have made purchases as they are the ones who most likely, are comfortable sharing a product they found value in. This advertisement on social media appears spammy. 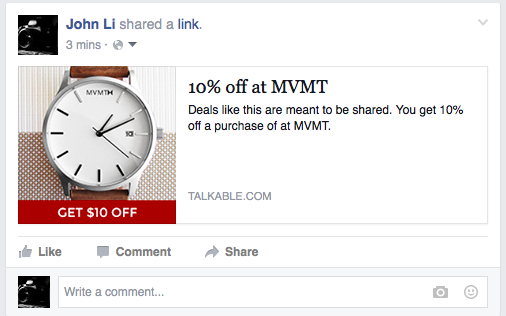 Many people may be unaware of what MVMT or talkable are. The picture is appropriate for the theme of the site, but it is not very compelling. A colleague had trouble where this widget didn’t appear when pasting the link on Facebook. MVMT is on the right path to creating an effective referral program. Some changes they can make to improve the program are to refine the messages, ensure existing customers are given a convenient way of referring the site via different channels, and to present the referral requests at an appropriate time in the user flow or shopping season. They need to create a referral copy that is compelling enough to entice users to share MVMT with their network of people.